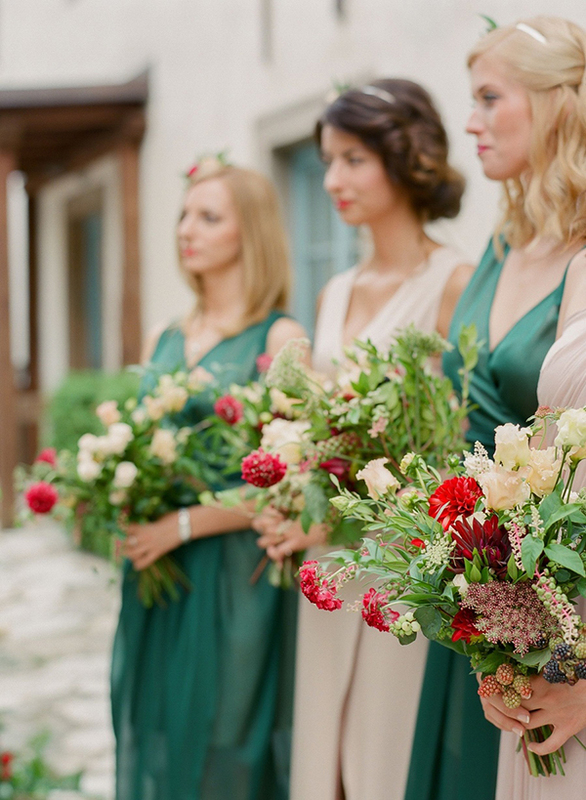 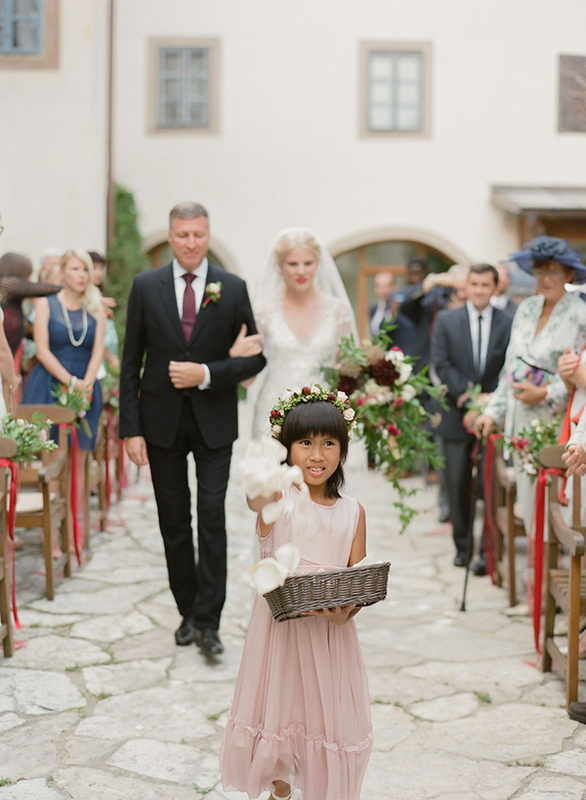 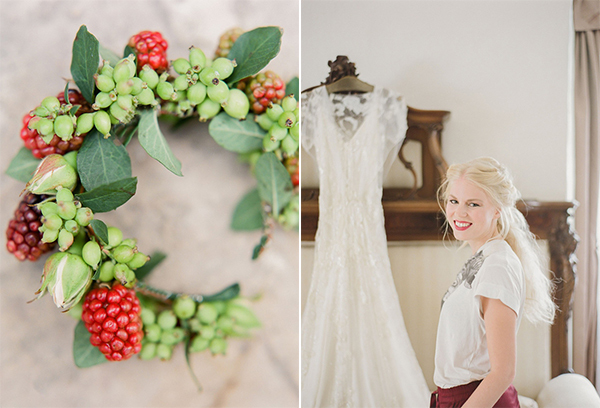 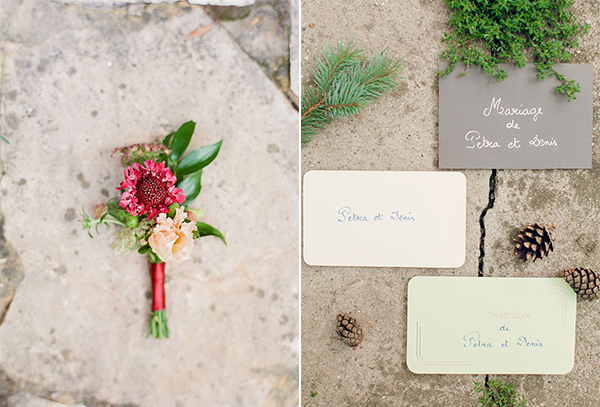 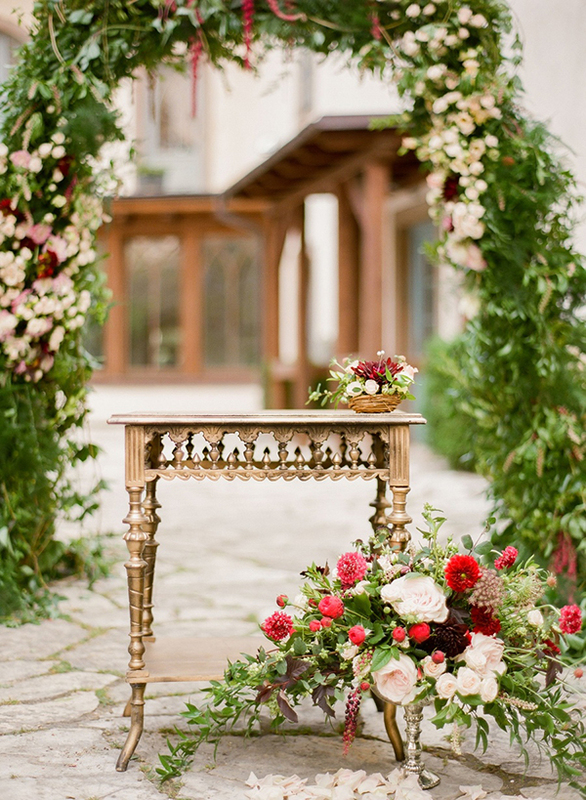 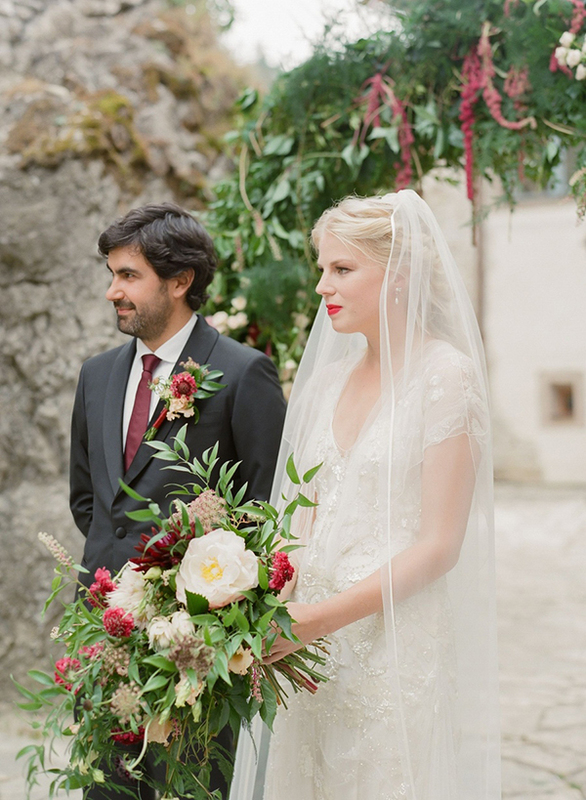 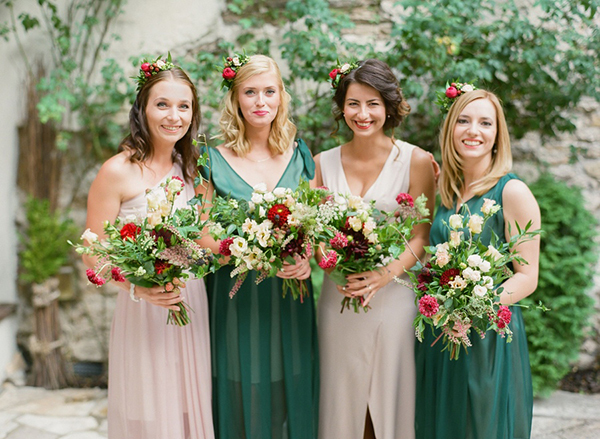 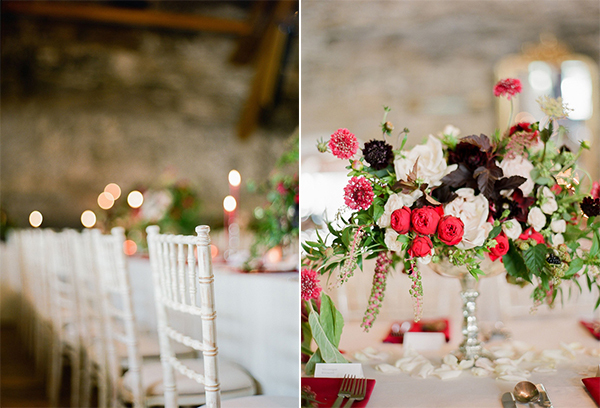 With marsala hues, blackberry, deep green and elegant cream tones, this beautiful European wedding captured by Peter and Veronica Photography is absolutely stunning to say the least. 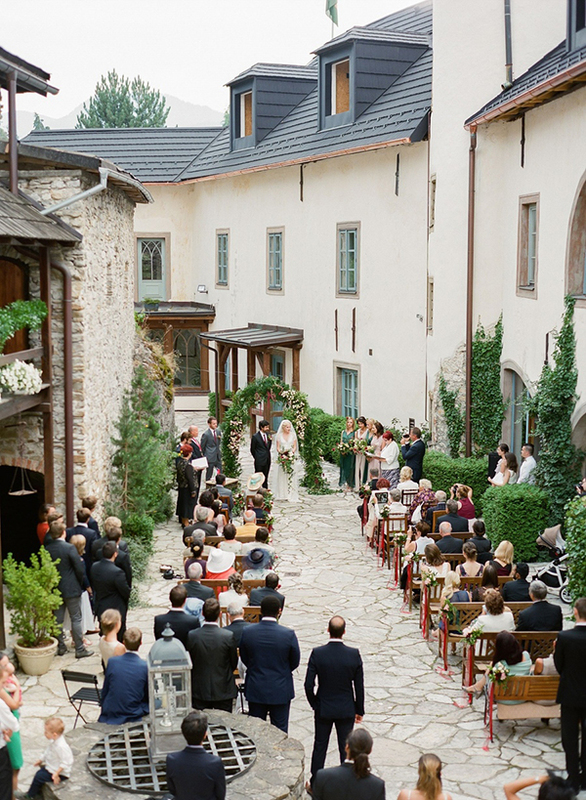 The wedding reception took place in the romantic setting of the Chateau Grand Castle in Slovakia (yes you read correctly, a castle!) 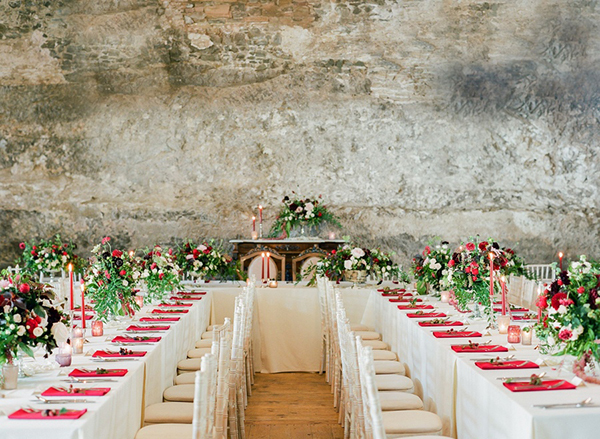 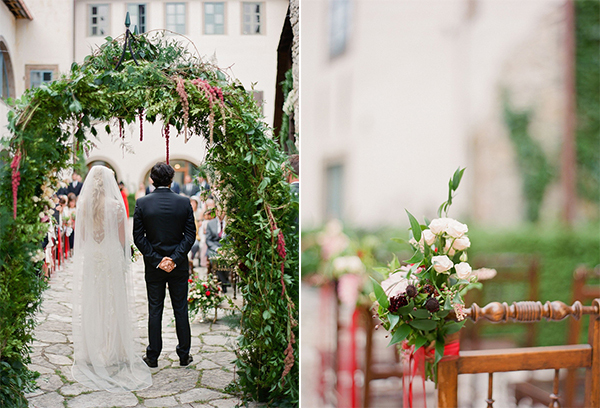 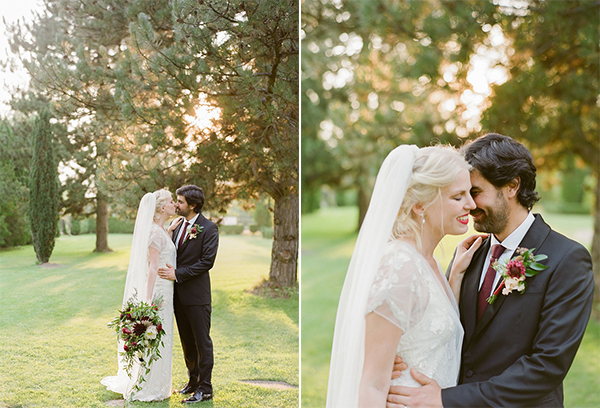 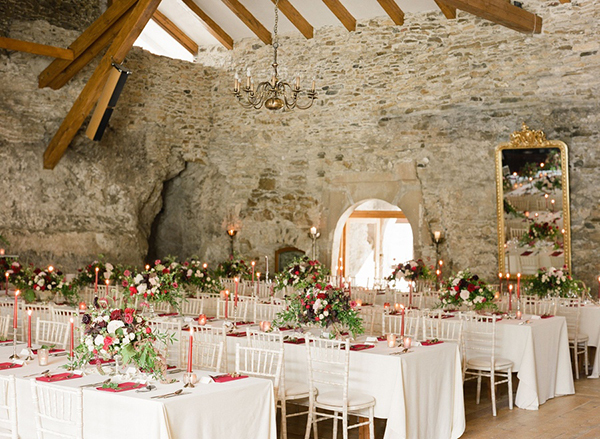 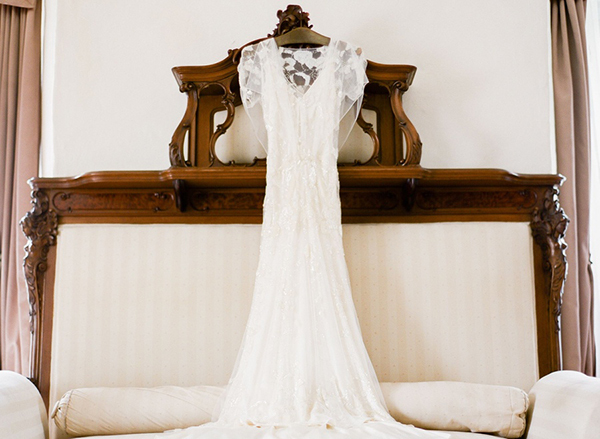 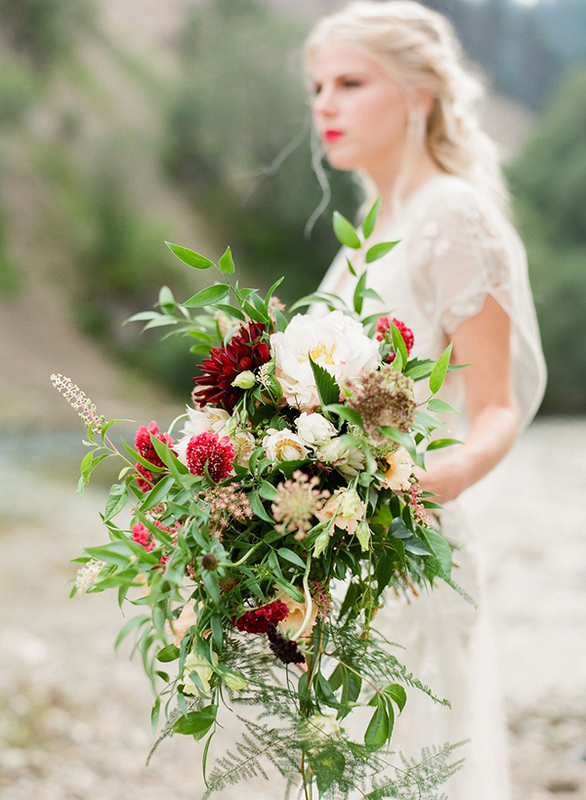 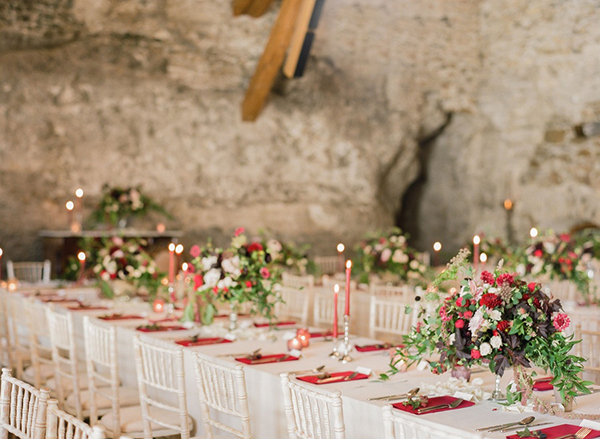 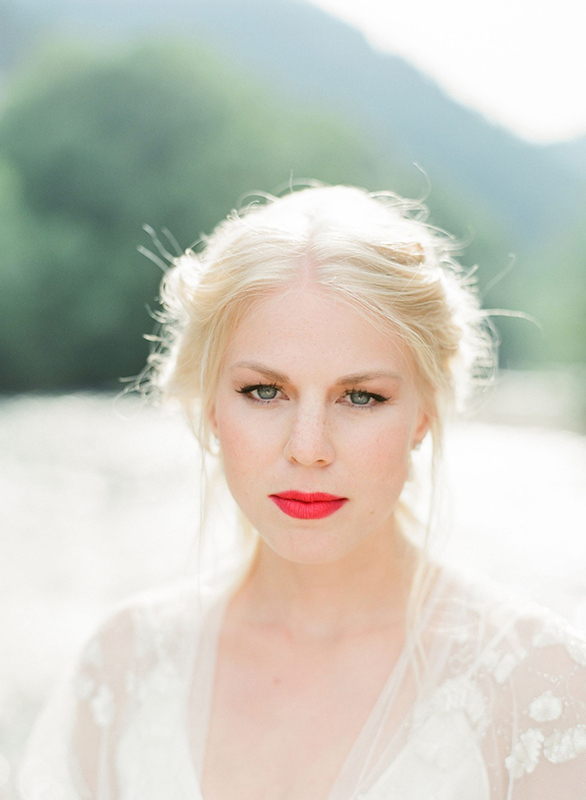 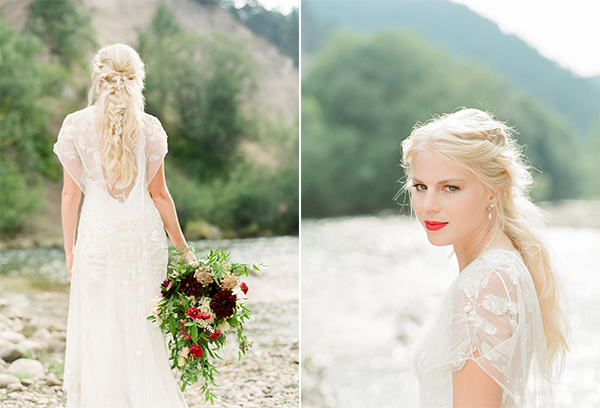 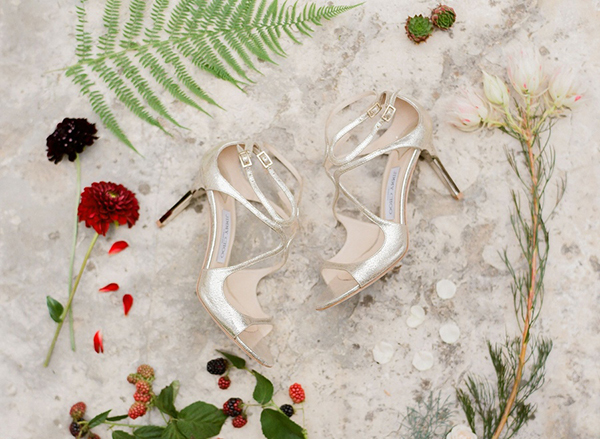 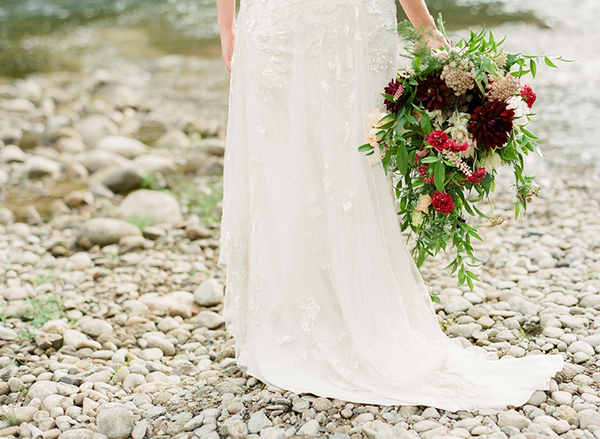 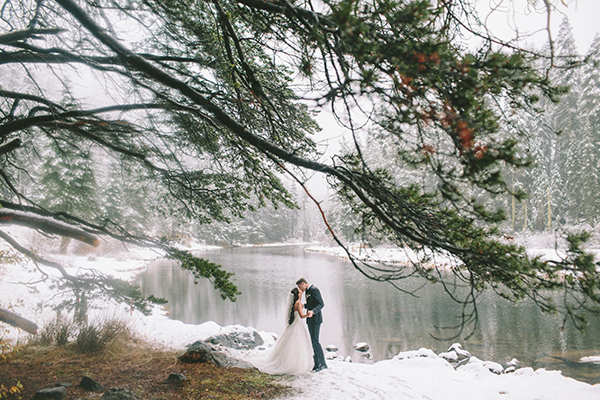 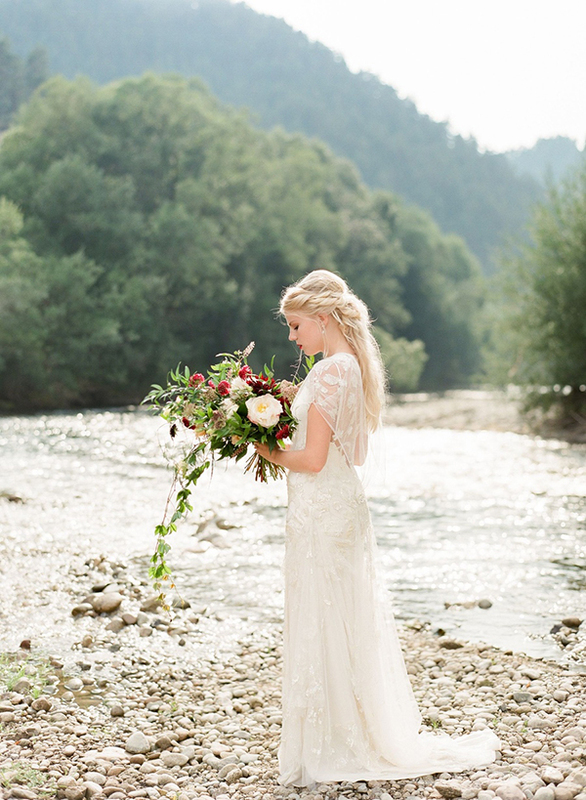 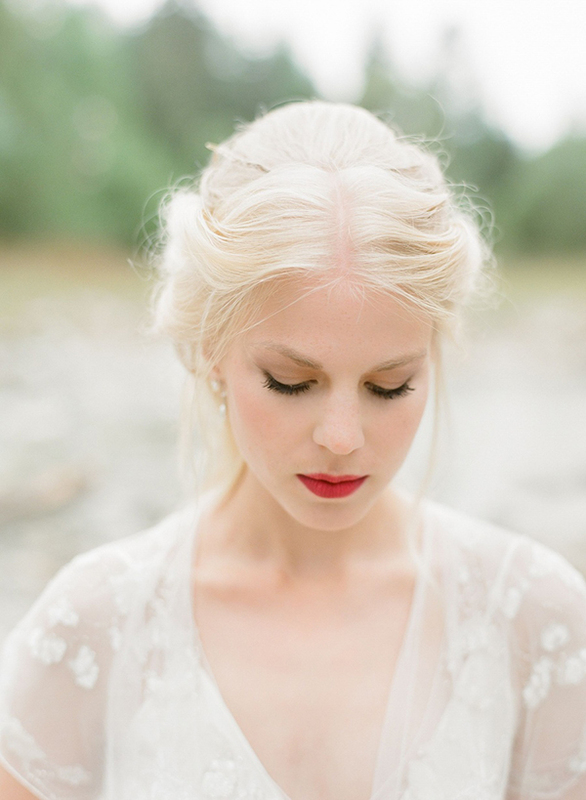 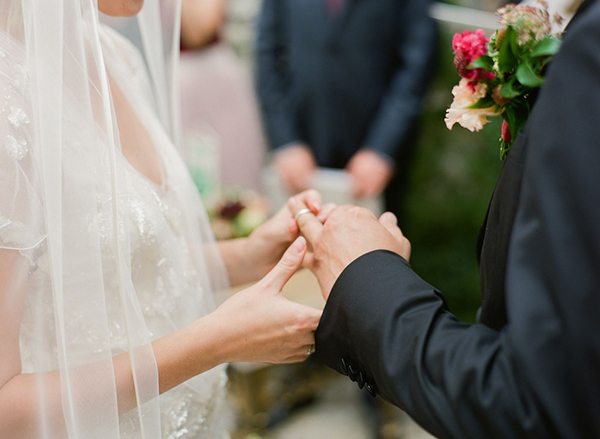 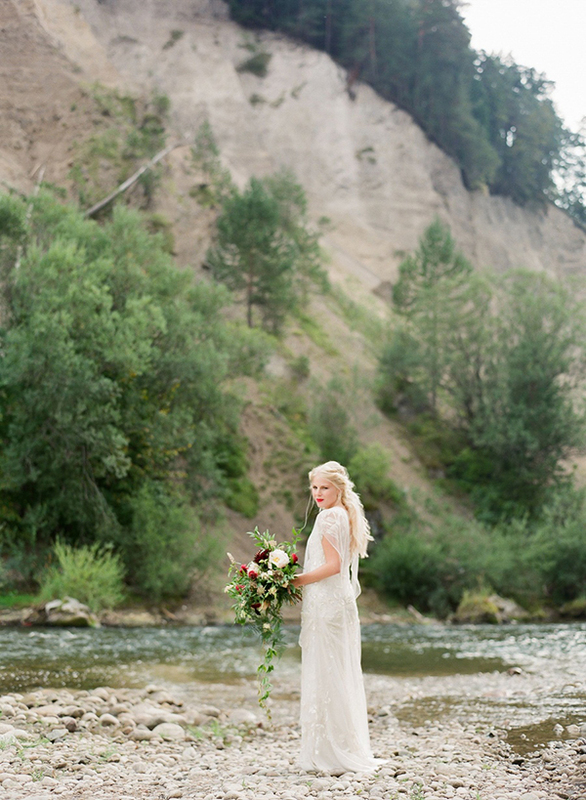 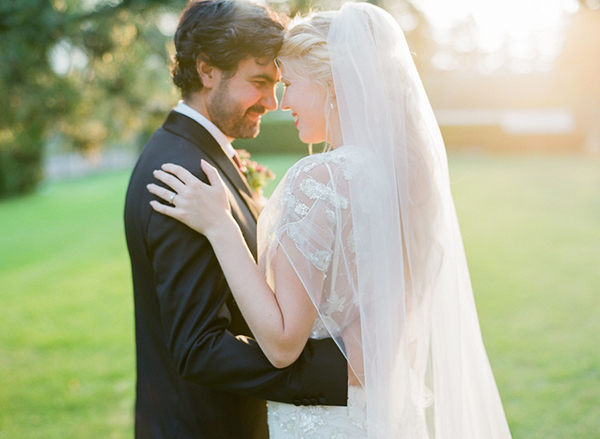 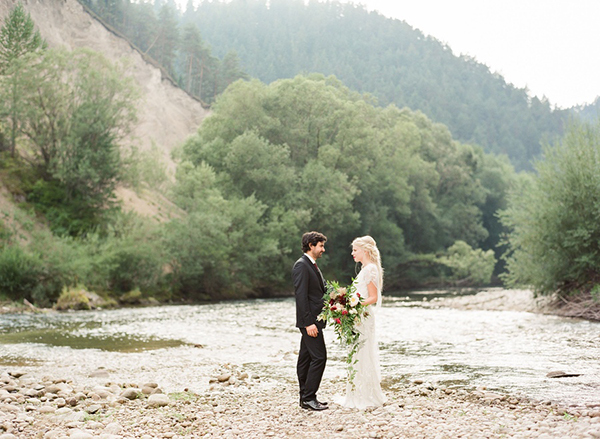 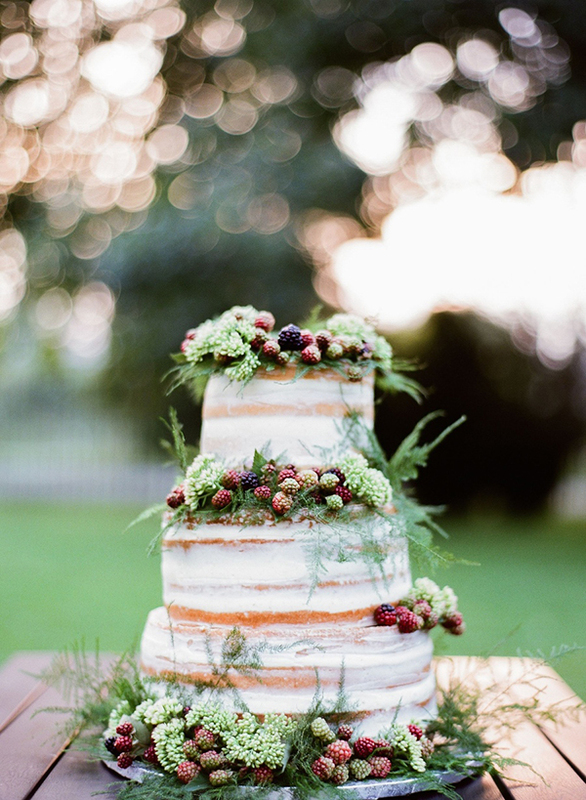 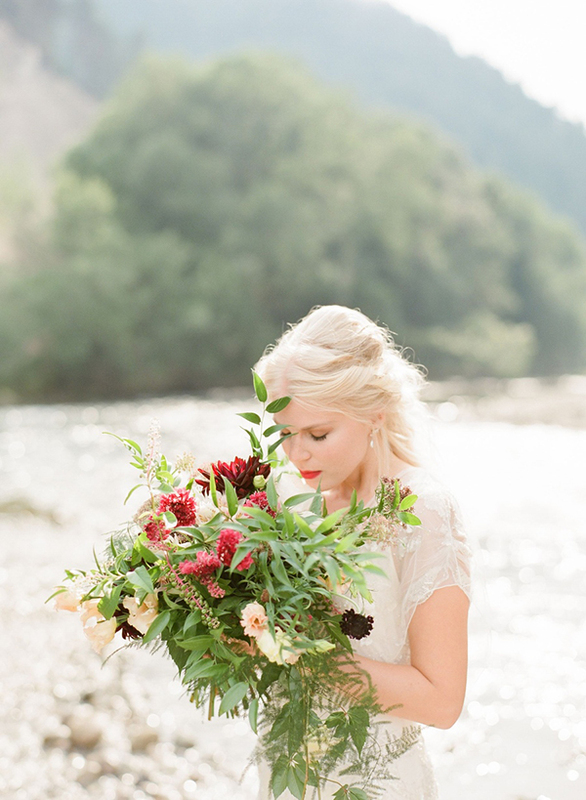 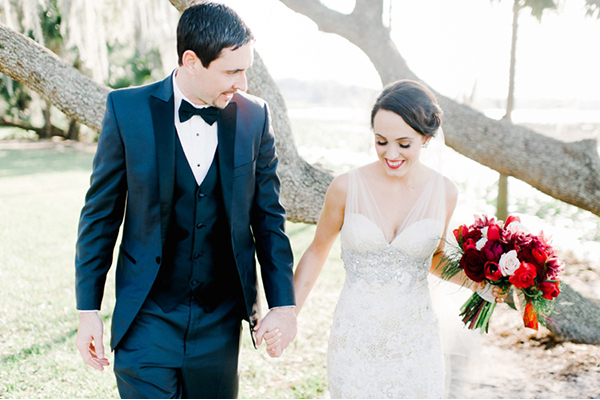 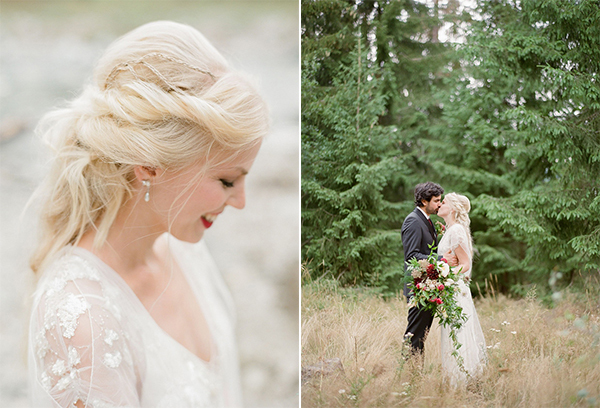 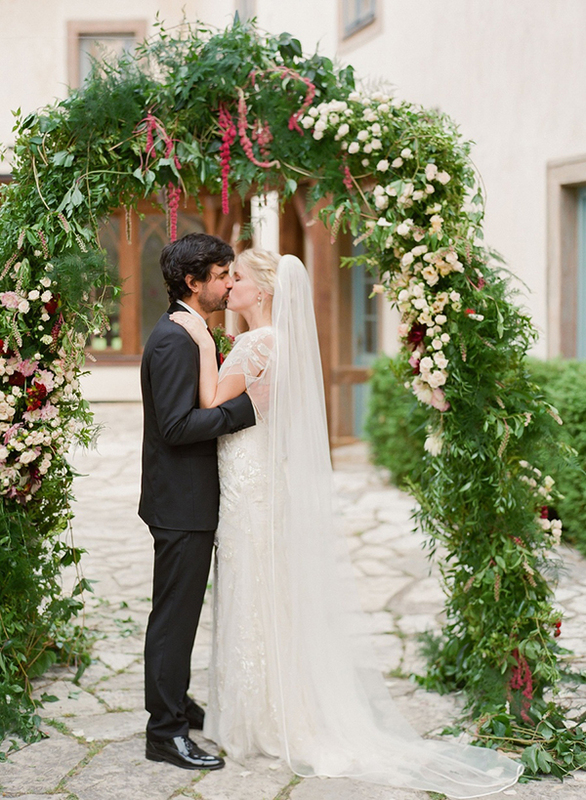 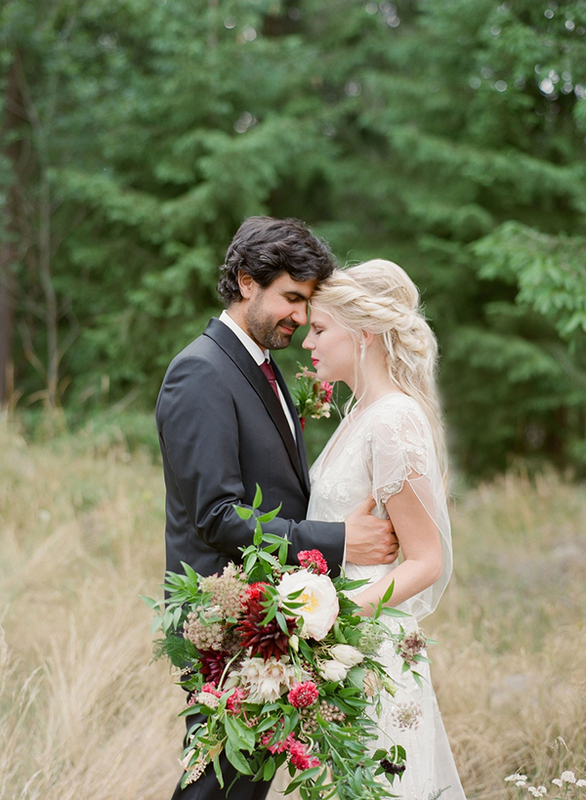 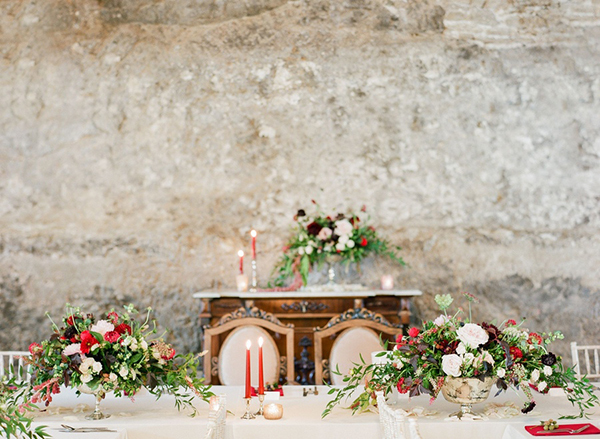 and you will see, this beyond lovely affair is full of romantic wedding inspiration!